FASHION, BEAUTIFULLY TONED WELLNESS & GIVEAWAYS! It's time to stop by and see what the buzz is all about at Atlanta's newest fitness & wellness boutique. You know the one you've been wanting to stop in and check out. 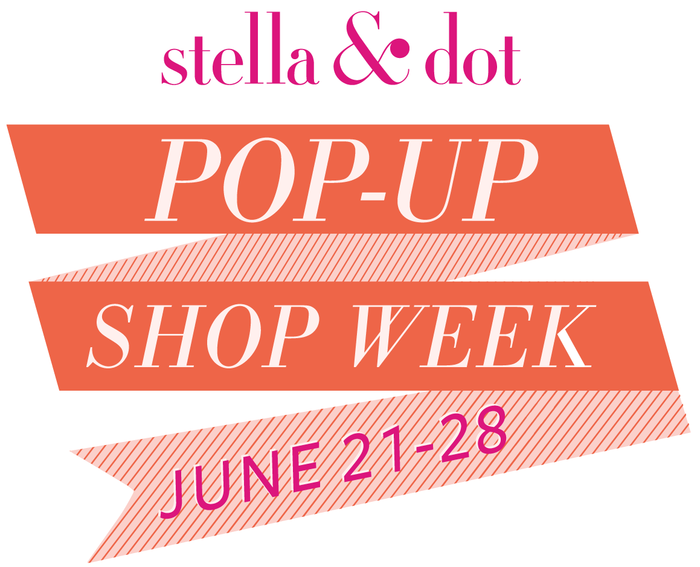 the Bar Method and Stella & Dot are spending the day together June 27th. 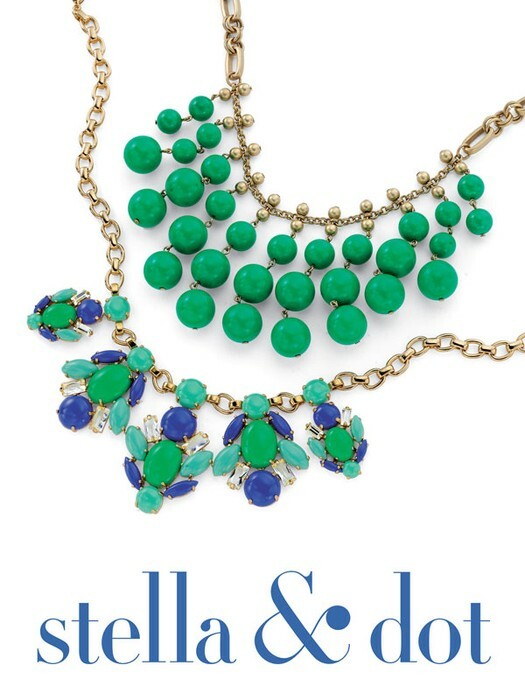 Drop by with a friend or two for free personal styling, special offers from both Bar Method & Stella & Dot and a chance to win FREE Stella & Dot accessories. 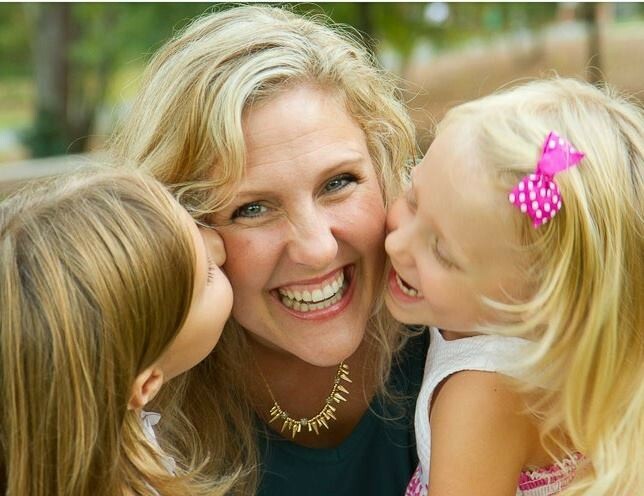 Fashion, Fitness & Fabulous Fun at Bar Method with Stella & Dot! Drop by anytime between 8am - 10:30 or 5 - 8. Drawings will be held at each time. Bring a friend and get double the entry for both of you!